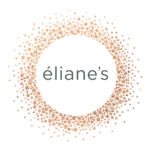 At éliane’s we love what we do and we listen to our clients. 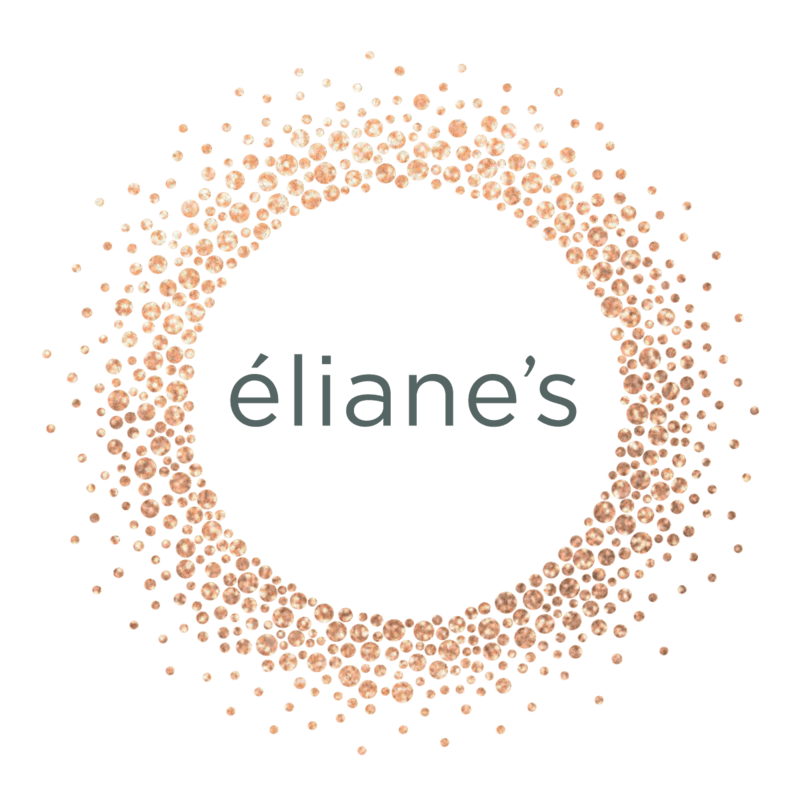 Passion for our craft and exceptional customer care has remained at the heart and soul of éliane’s since our first salon opened its doors in 1982. 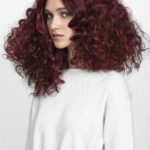 Today, this vision is led by owner & Master Stylist Shin-Ae Lee and our team of diverse, talented and caring professionals. 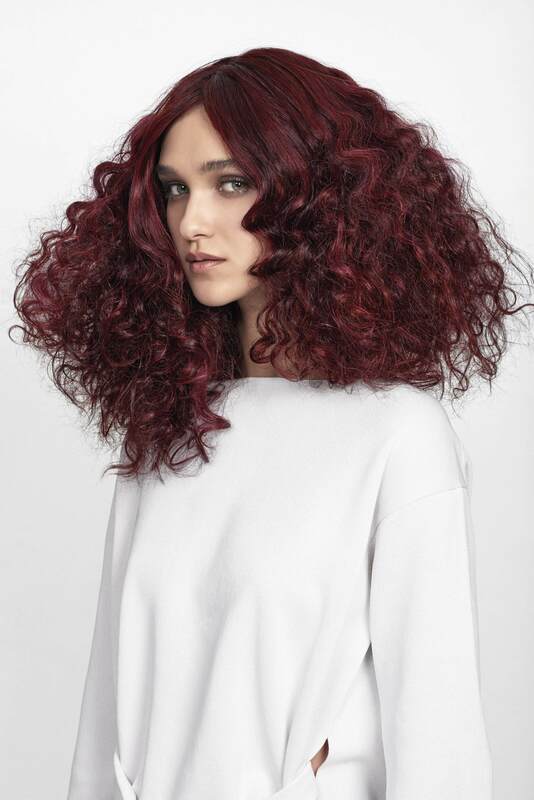 While each of our four locations has its own unique team, environment and energy we are commonly united through our shared commitment to YOU and your well-being.